Back Packing Essentials: 9 Items You Need for Hiking in Alaska. Alaska is the perfect place to go for a backpacking trip. Wildflowers cover the landscape, mountain peaks kiss the sky and pristine forests hide curious wildlife. But if you’re new to Alaska, you may be surprised by the terrain’s unique demands. As any experienced backpacker will tell you, the last thing you want to do is wander into the gorgeous Alaskan woods unprepared. 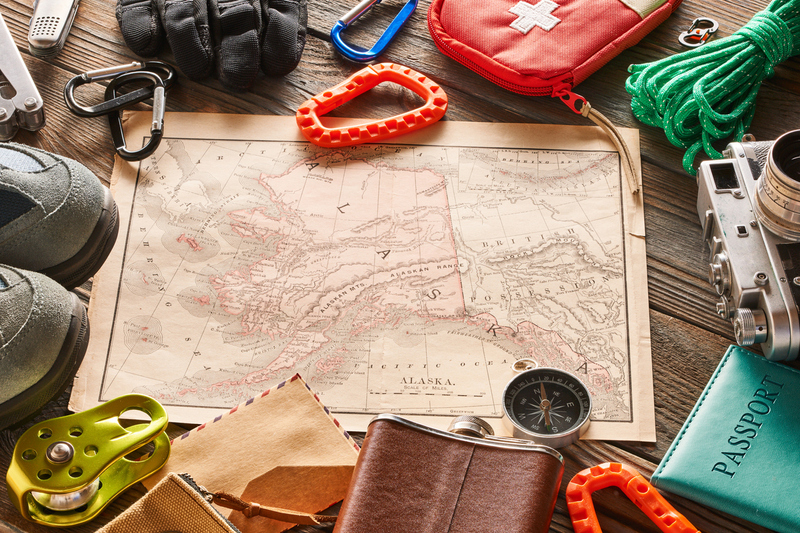 Here are nine hiking essential you should have when backpacking in Alaska. Many tourists assume that running shoes will suffice for a day hike in Alaska. An experienced hiker knows this is a silly misconception, but even knowledgeable backpackers may be surprised exactly how rough the terrain is on their boots. Of course, you’ll encounter moose and bear poop, multiple creek crossings, and rocky terrain. What might surprise you is how fast you’ll encounter drastically different terrain and how adaptable your boots need to be. One moment you’ll be hiking along an established trail and the next you’ll be scrambling up a creek bed. An hour later and you could be trudging through snow and ice. We highly recommend a waterproof, high-ankle boot with very sticky rubber, and plenty of support. 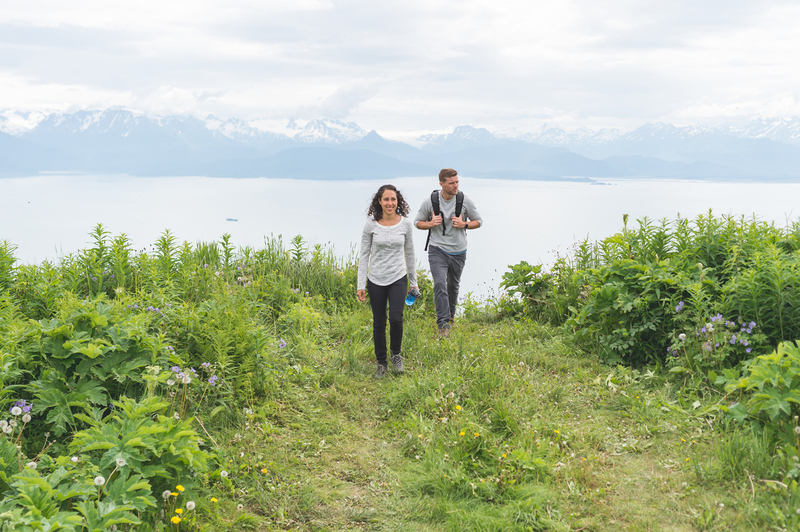 Whether you’re hiking one mile or 100 miles, a hiking partner is a safety net you don’t want to leave behind, especially if you’re new to Alaska’s wilderness. Hiking with a friend reduces your chance of an unwelcome wildlife encounter (hiking with others tend to scare the bears away) and helps broaden your perspective: more eyes on the landscape means you’re more likely to see that Bald Eagle’s nest. Plus, hiking together is a great way to bond with new friends or coworkers. Alaska’s outback can change quickly and longer hikes can provide a lot of elemental exposure. Even on a short day hike, it’s important to take precautionary measures. If you sprain your ankle or fall in an icy river, you’ll want provisions that help you get back to town safely. It’s also wise to read up on wilderness survival tips before your hike. Above all else, make sure you know how to use a first aid kit, just in case you ever need to crack it open. Bear attacks are rare, and if you listen to our advice and take a buddy, your chances are even lower. However, should you happen upon an eight-foot scary version of Smokey the Bear, simply spray this unwanted “cologne” and the offender is certain to run back to his cave. 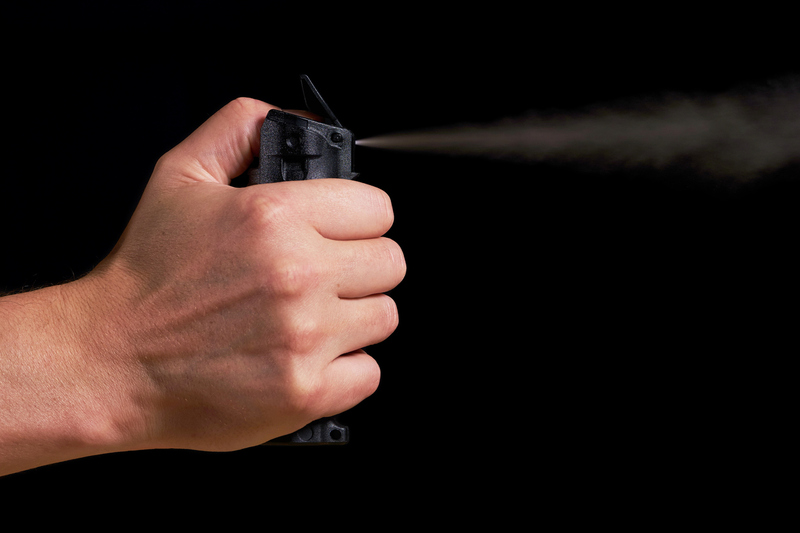 When you do carry the spray, be sure you know exactly how it works and that it’s easily accessible. Avoiding spraying upwind if at all possible. After handling the spray, make sure to thoroughly wash your hands before touching your face or food. Snow and ice are an inescapable part of Alaska’s landscape. For many people, Alaska’s snow-capped mountains are part of its lustrous charm and seeing them is among their favorite things to do in Alaska. Even if you avoid hiking on glaciers altogether, when the temperatures drop you’ll eventually run into snow and ice in the backcountry. Snowfields can be treacherous, causing you to snag your feet on hidden dangers or slip and fall on ice. The simple solution is to bring a pair of small, collapsable crampons. 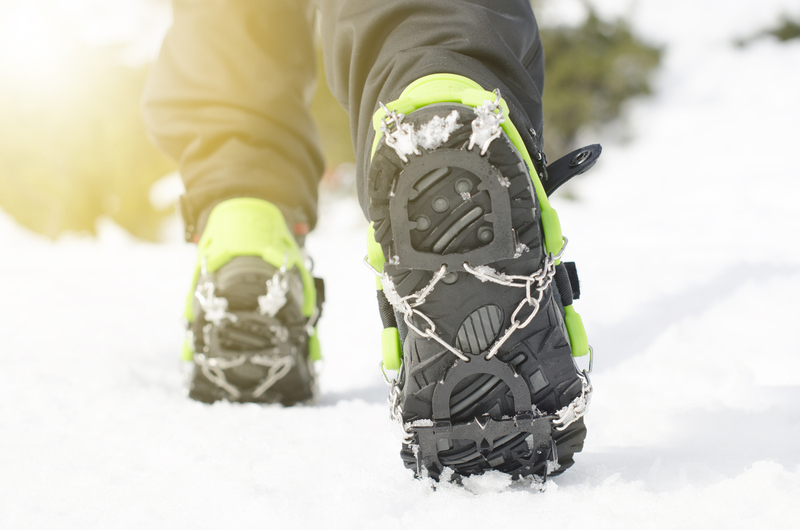 Crampons come in a few different styles and sizes. We recommend the type that is akin to snow chains for a car’s tires. These sharp cleats are made of chains, sharp spikes and a rubber strap that hooks to your boots. They’re easy to clean, lightweight and don’t take much space. Before you venture out into the snow and ice, we also recommend learning the basics of glacier hiking. The skillset is invaluable in the Alaskan outdoors. A bear bag or odor-resistant container is necessary to keep all your delicious-smelling items (and you) safe overnight. In addition to your snacks and meals, you should also put drink powder (gatorade, tea, coffee, etc. ), deodorant, toothpaste, and any other smelly stuff in the sack. So where do you keep all these tasty morsels? High up and as far away from you as possible. 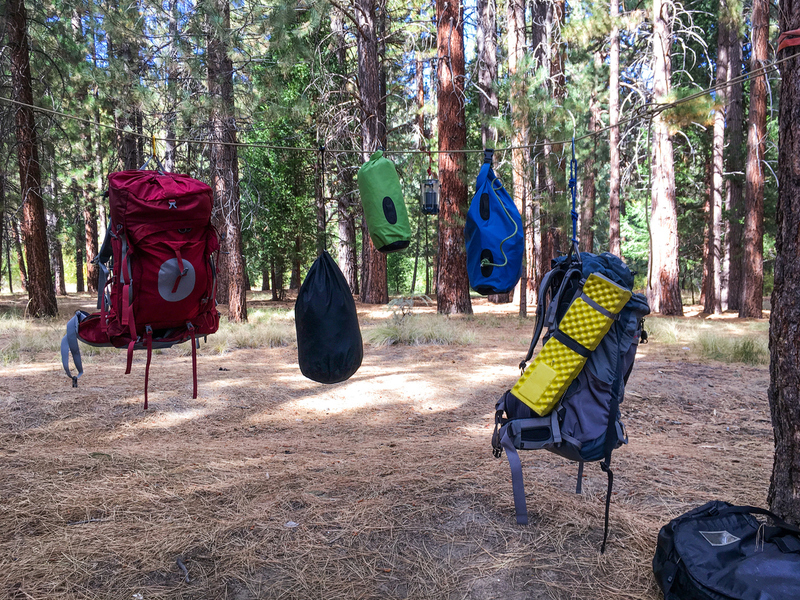 When hanging your food, choose a tree branch at least 50 yards away from your campsite, and be sure to hang the bear bag up high. Keep in mind that bears can climb trees, so you want the bag far enough out on a branch that they won’t want to risk life and a furry limb for your toothpaste. Alaska’s wilderness is immense and finding people who are in life-threatening emergencies can be incredibly difficult, especially at night. 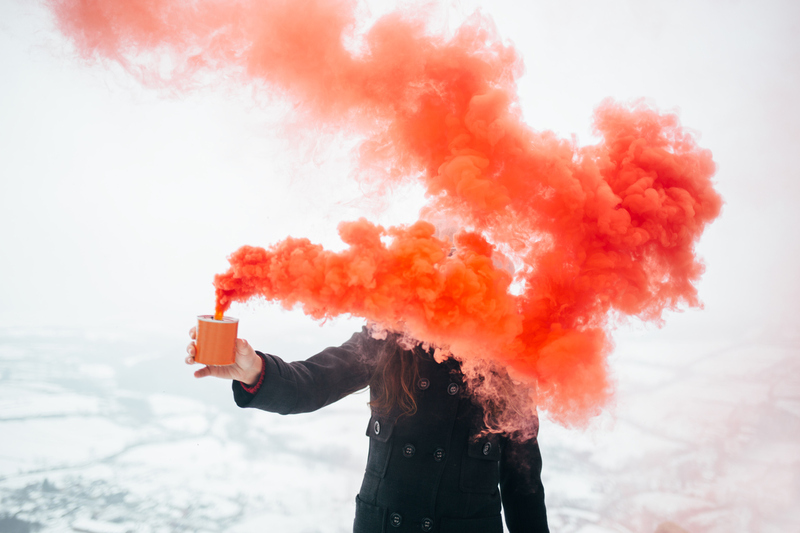 A set of trusty waterproof flares can allow you to signal search and rescue crews toward your area, and waterproof matches can help you create a smoke signal or small fire to stay warm. 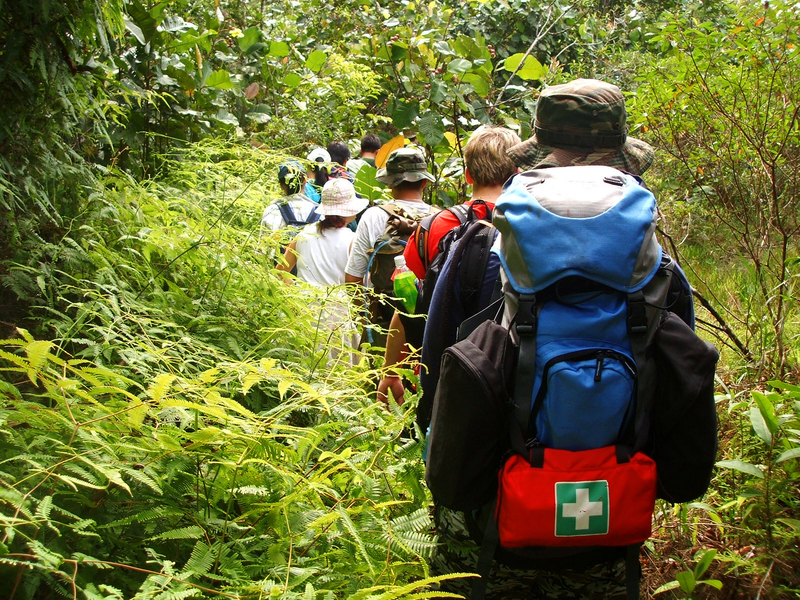 Are you trained to navigate by map and compass? 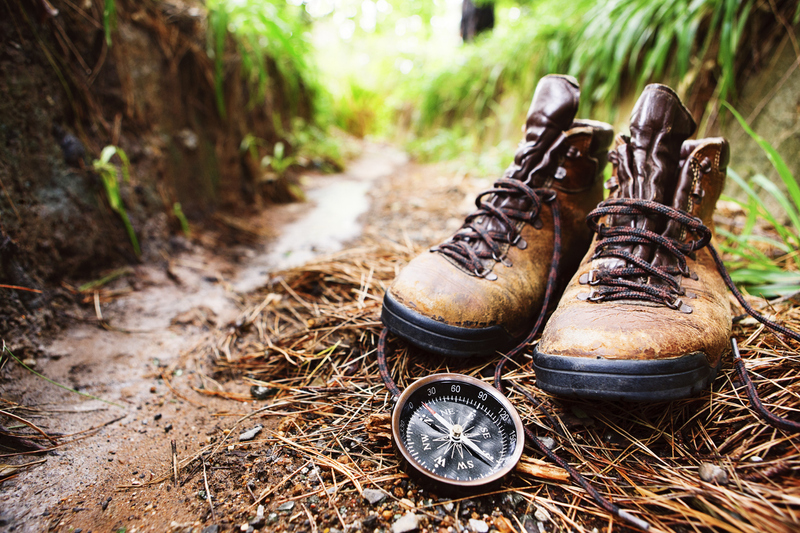 In the Alaskan outback, having orienteering skills is crucial for multi-day excursions. The landscapes are vast and can quickly change from open tundra to dense forest and GPS isn’t always a sure thing. If you’re not familiar with orienteering basics, many outdoors shops in Anchorage and Fairbanks teach navigation courses. 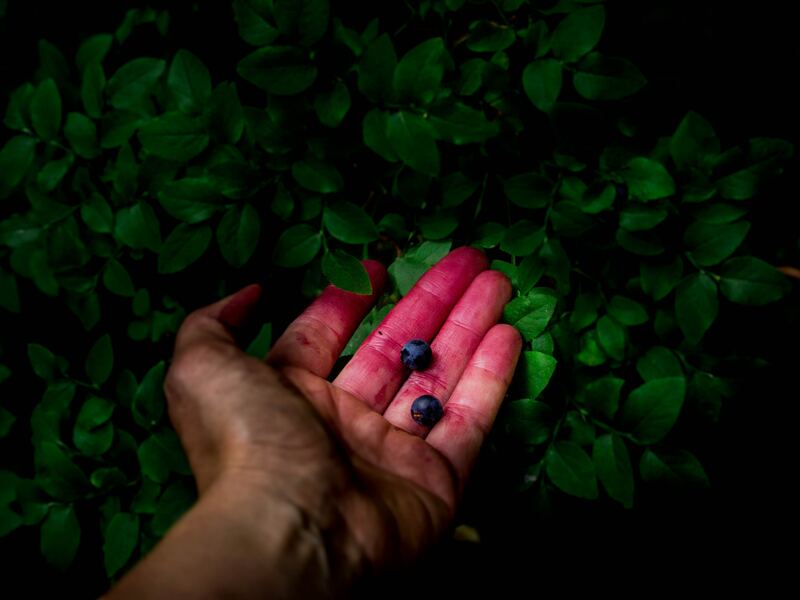 Delicious wild berries and scrumptious plants are among the most refreshing delights backpacking in Alaska offers. But unless you want to end up like Chris McCandless, you must know what’s safe to eat and what isn’t. Local outdoor shops sell many guides that show what local berries and plants are edible (and which actually taste good) and what plants should be avoided. Make sure to get a book with photos. Now that you have a better idea of what you need to thrive in the Alaskan wilderness, apply for a job with us in Alaska, find a friendly coworker and then go enjoy the untamed beauty of our Alaska wilderness.